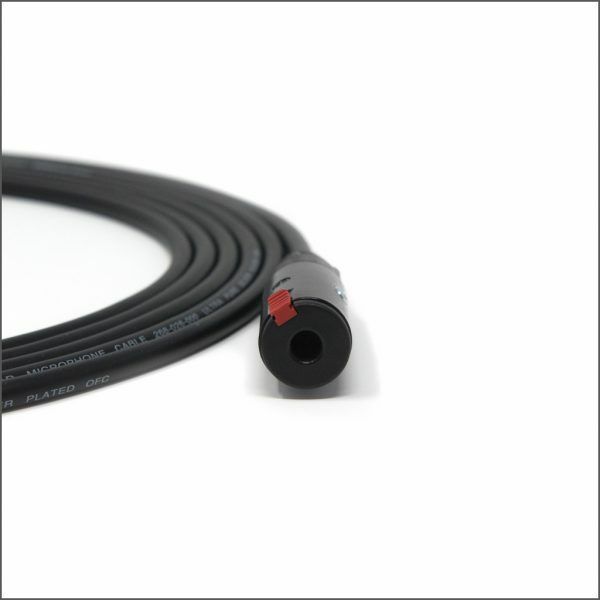 → Low capacitance of 27.4pF/ft (90pF/m). → 24 AWG silver plated Oxygen Free Copper (OFC) conductors and bare OFC braided shield. 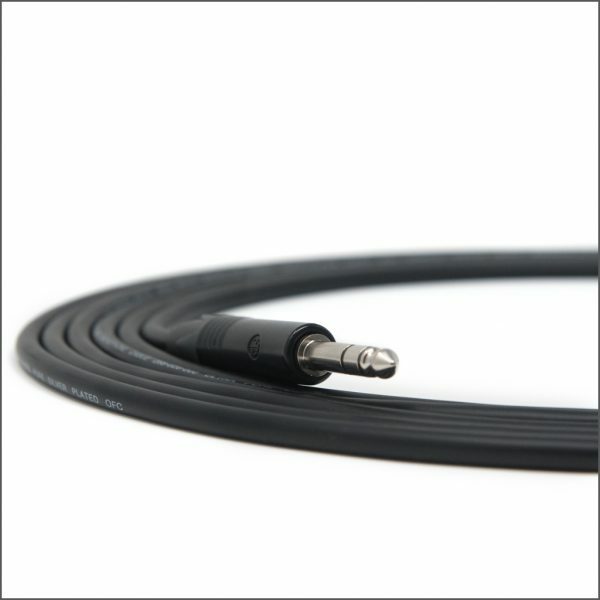 → 0.236″ (6mm) black PVC/Neoprene composite jacket is light-weight and super flexible. 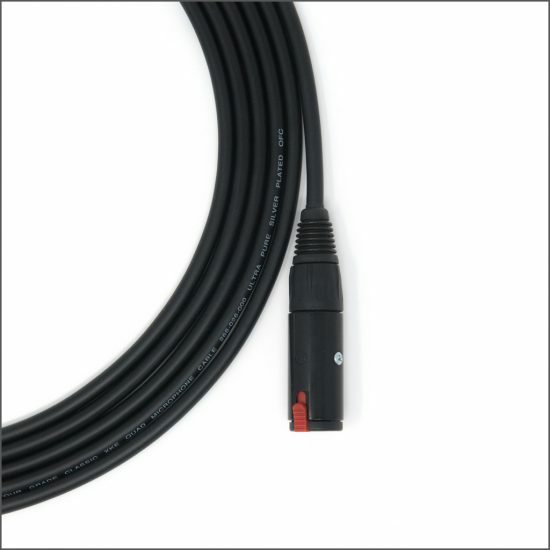 → Comes standard with Neutrik NJ3FC6-BAG locking female connector and NP3X-BAG straight male connector. 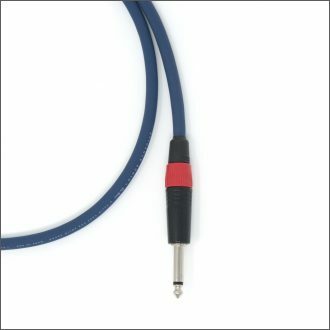 → Lead-free, ROHS compliant, silver solder. 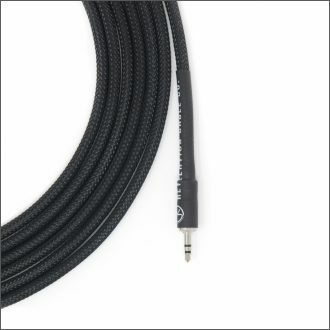 The only stereo headphone extension cable I’ve ever encountered that actually works. 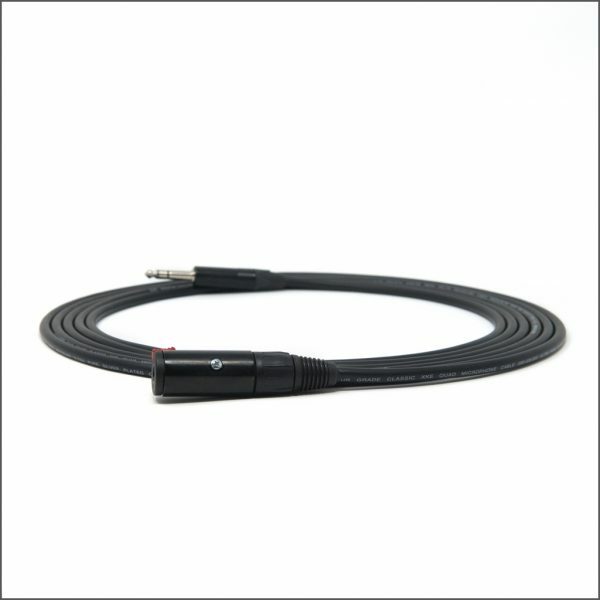 No more flakey extension cables cutting out during tracking. Worth every penny. 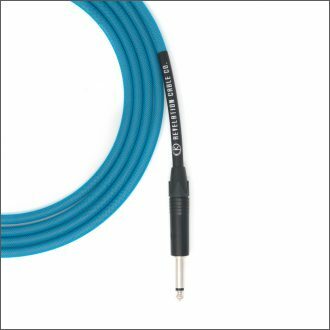 Revelation Cable Company instrument cables are worth every penny and the owner is a class act guy who took time with me to discuss my needs and didn’t upsell me when he had the opportunity. I highly recommend buying from Revelation. Exceptional service and communication. Look no further than Duane at RCC for a quality product from a genuine, friendly company. Could not recommend more highly. 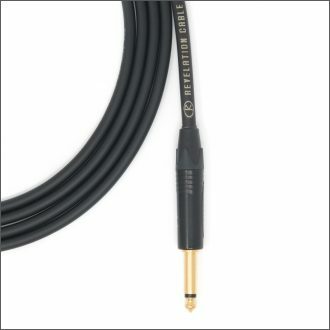 Vancouver Custom Cable Company specializing in guitar cables, instrument cables, audio cables, microphone cables, keyboard cables, patch cables, middle cables, Kemper remote cables, XLR cables, IEM extension cables, power cables, looms and pedalboard solutions. Copyright © 2018 Revelation Cable Co. All Rights Reserved.